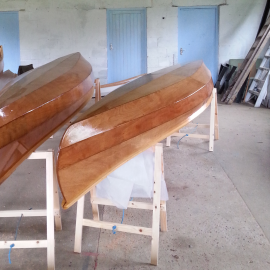 Wooden canoes – Handmade in Norfolk – Handcrafted wooden canoes for sale. 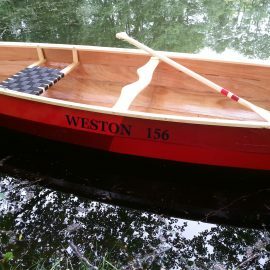 Weston Canoes are the only wooden canoe builders in Norfolk. Find out more about the Weston Story. 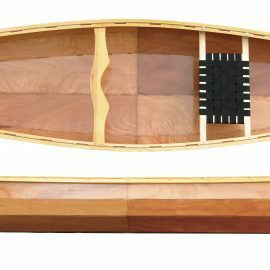 Weston Canoes are all crafted by hand. Learn what makes our wooden canoes so good to paddle. Weston Canoes is based within easy reach of the Norfolk Broads. Get in touch or visit the workshop. 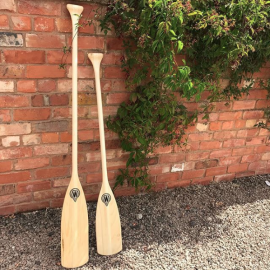 What size canoe paddle should I use?